Bukit Gambang Safari Park is the largest Zoo Safari Park in Malaysia. It aims to bring you countless exciting encounters with exotic animals from around the world. 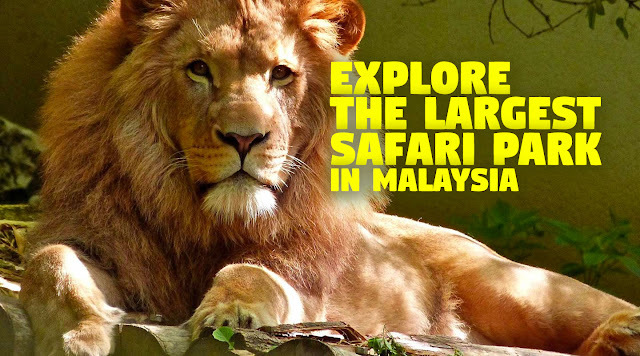 Over 300 animal species, with many of them being first of their kind in Malaysia. At the Wild Savannah zone, we shall experience “eye to eye with the wild”, and very close encounter with the predator animals. Other than scrolling around in protected tempered glass air-conditioned tram, we can see use ATV to see wild animals like lions, tigers, cheetahs & hyenas! Fun learning about the animal Kingdom with our park ambassadors. BGSP is the largest safari park in Malaysia. It occupies 138 acres of secondary jungle with 2 distinct zones – Walking & Wild Savannah tram zones. It operates “day & night” i.e. opens at noon & closed at 9.00pm. 3 covered arenas - BGSP has 3 dedicated covered show arenas each capable of seating 2,000 pax in single seating. 5 active shows - It has 5 major “active” shows namely Wonderful Birds, Multi-Animal Kids, Indiana Stunt, Yabara Fire & “Predator no-human-contact” shows. The latter is the latest addition during which various jungle predators demonstrate their natural hunting behaviour & food-chain hierarchy without any assistance from the zoo keepers. As additional, you can dining with White Lions at Simba Hill Gourmet. Just imagined African white lions are roaming freely just outside your glass window, while you had a scrumptious dinner by the chef. A fine dining experience that shall not be missed! Emi sejenis yang tak berani nak bawak ATV, fobia sikit haha. 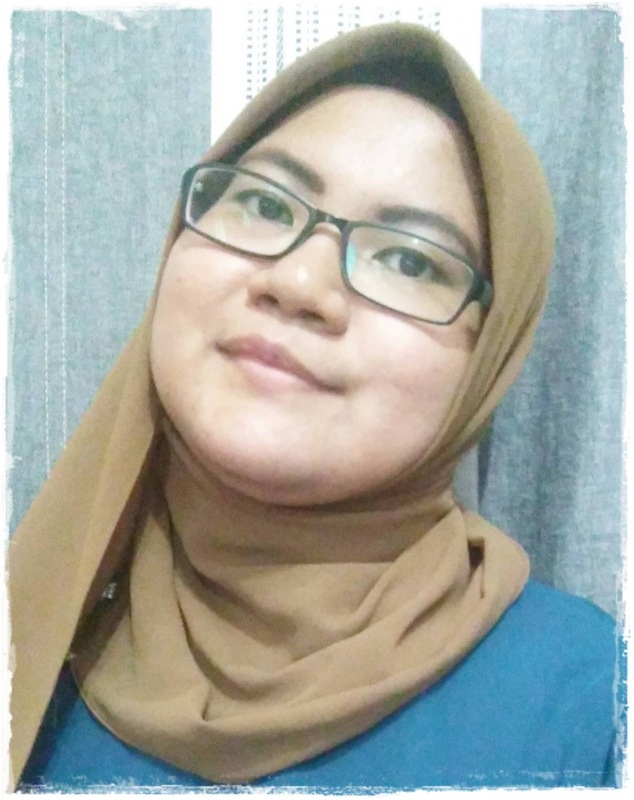 Nasib baik pairing dengan murni, dia yg bawak hari tu. Wow this place is so fun and many activities we can do there.